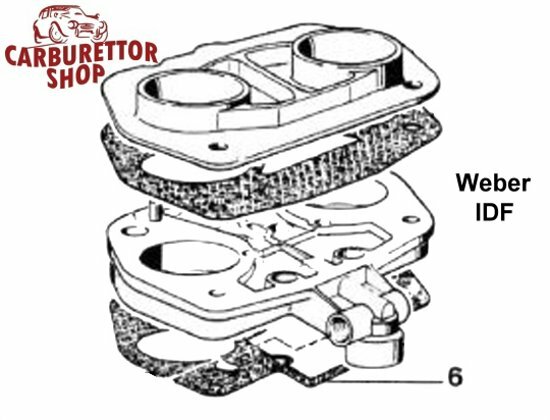 Top, or float chamber, cover gasket for Weber 44 IDF carburetors. 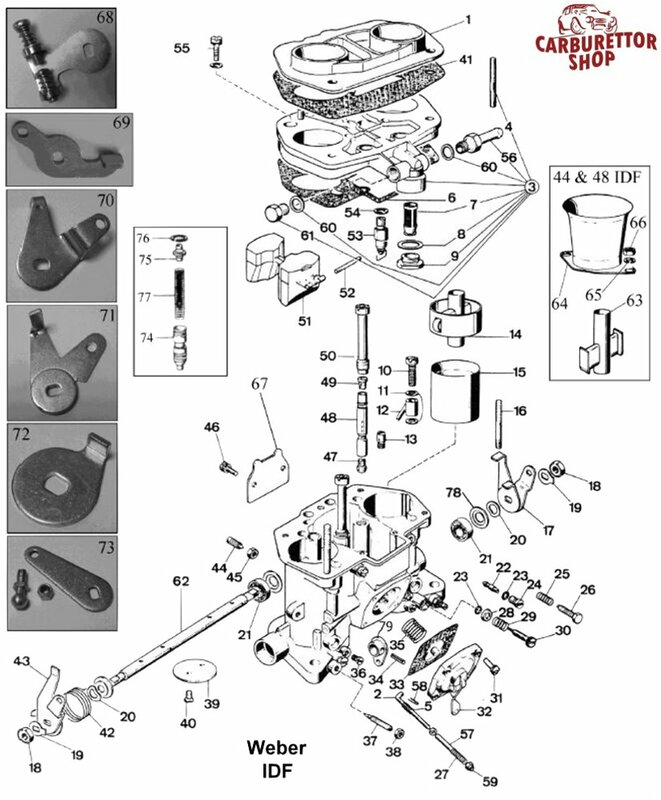 Please note that this gasket fits the 44 mm version of the IDF ONLY. 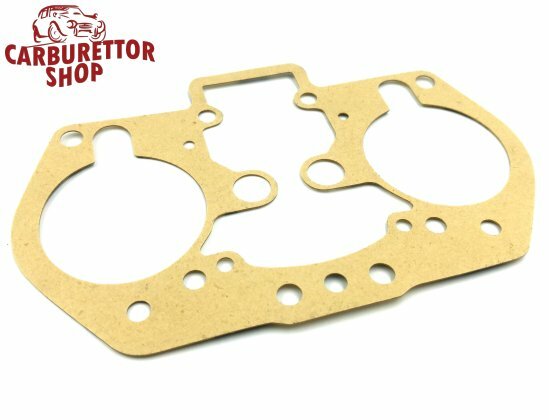 Other sizes use different gaskets and there is a myriad of different gaskets so please compare your old gasket carefully with the one in the photograph to make sure that it is the right one.